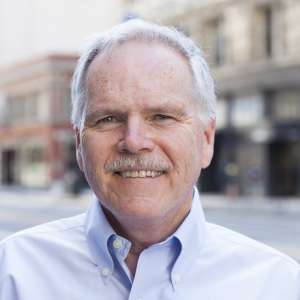 Ed Harrington's background includes serving as Controller for the City and County of San Francisco for about 17 years, working with a range of public leaders from 1991 to 2008. He was also the General Manager of the San Francisco Public Utilities Commission. He has been active in many governmental and finance groups and currently is a board member and Treasurer of both Greenpeace International and SPUR.